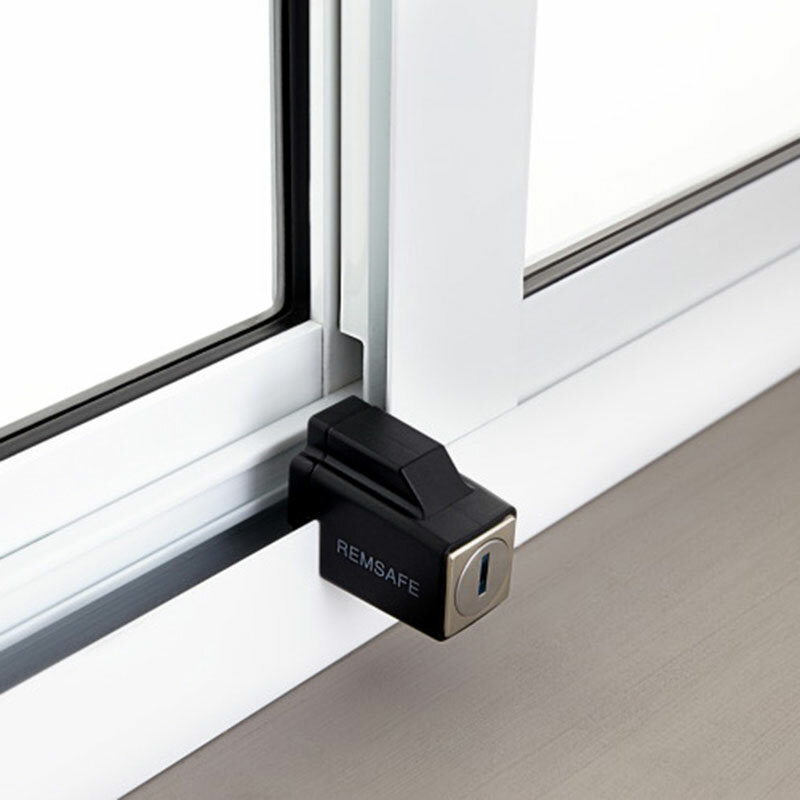 The original sliding aluminium window restrictor, the Remsafe Venlock is easier and quicker to install than any other window restrictor available. 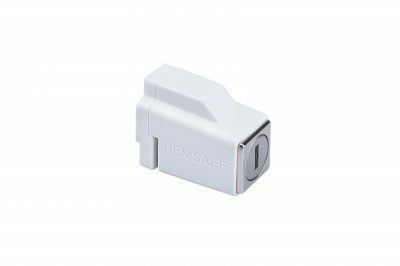 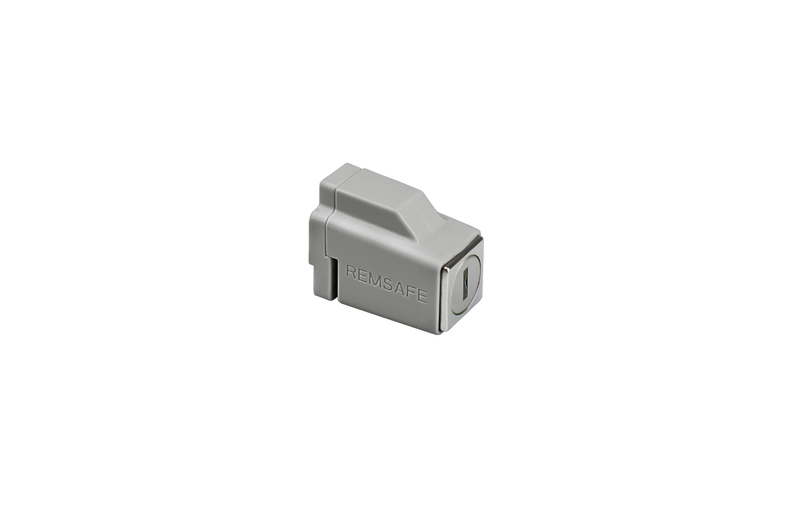 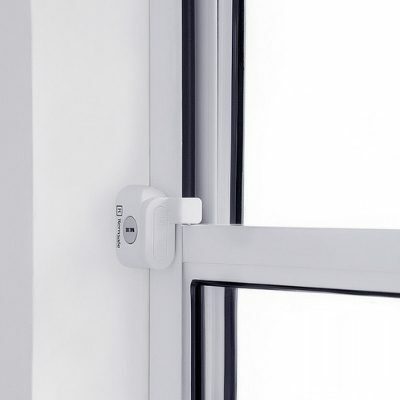 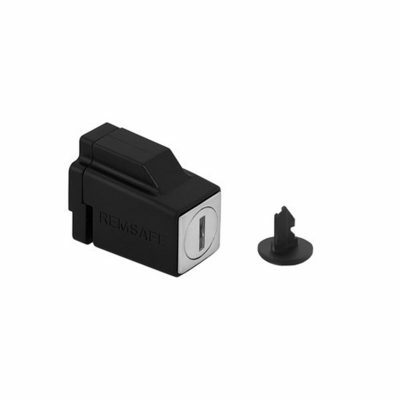 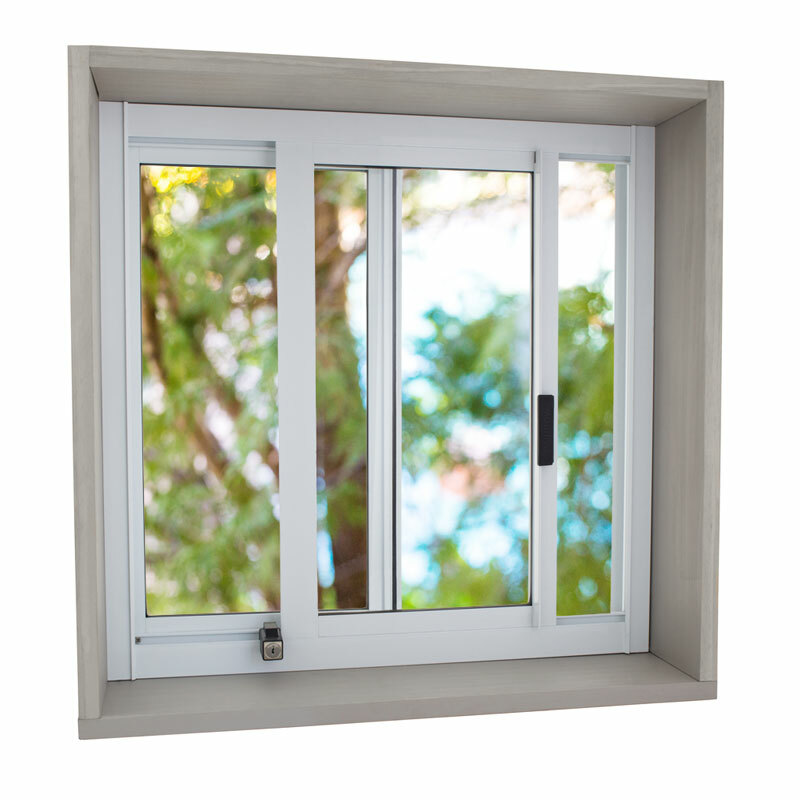 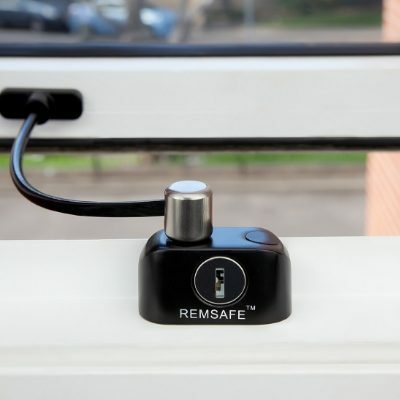 Once installed, the Remsafe Venlock window restrictor enables a window to be opened and closed to the restricted distance without the use of a key each and every time. 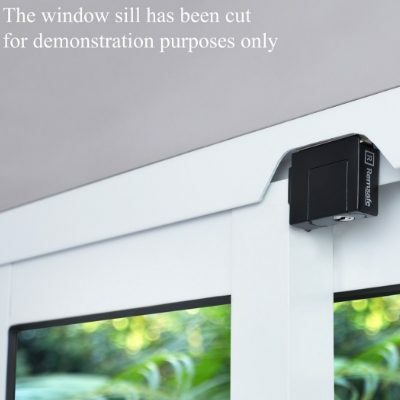 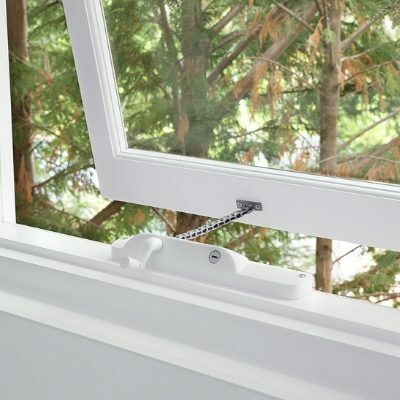 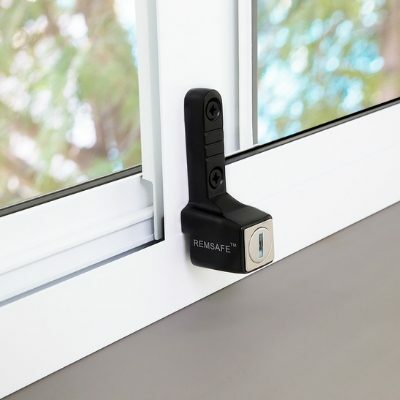 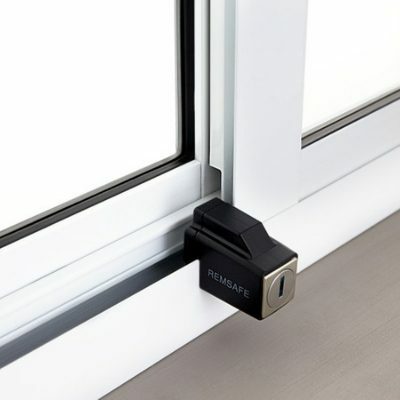 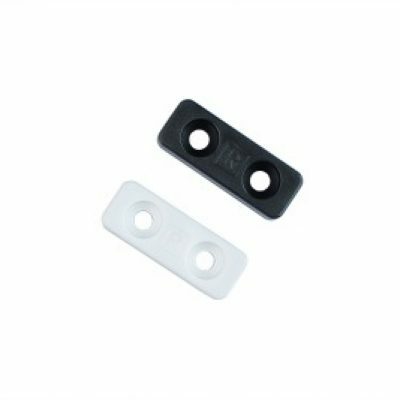 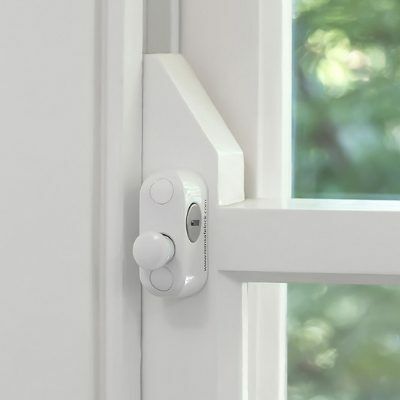 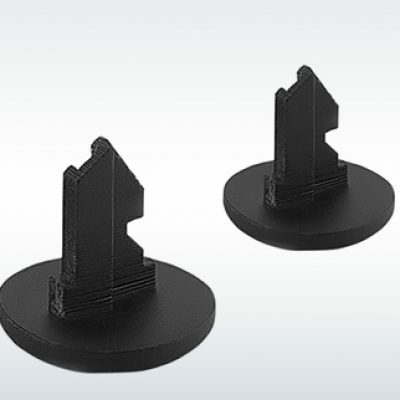 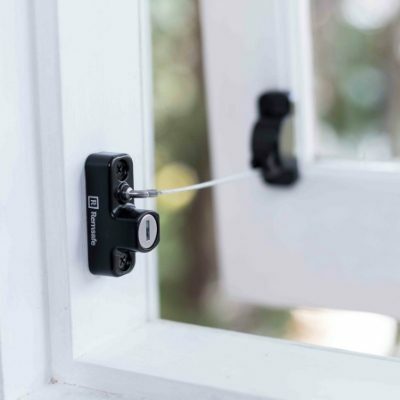 Unlike conventional window locks, this unique design feature improves window safety by eliminating the risk of a window being inadvertently unlocked and unrestricted.